You can specify the resolution of the Depth and RGB cameras independently via a config file, as well as the depth camera mode.The config file also specifies whether you want skeleton tracking to be performed or not. If you do not use the skeleton data, you should not track it because there is a performance overhead. You cannot turn skeleton tracking on once the service is running, so it must be selected in the config file. 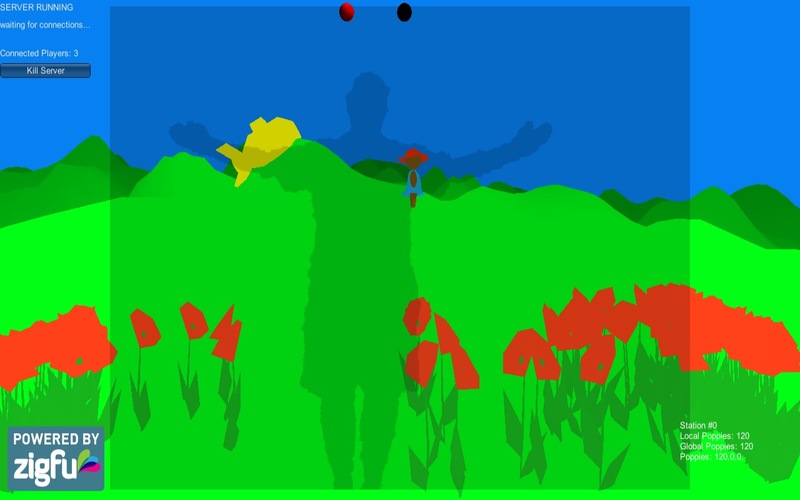 The Kinect depth sensor range is: minimum 800mm and maximum 4000mm. The Kinect for Windows Hardware can however be switched to Near Mode which provides a range of 500mm to 3000mm instead of the Default range. If you are using an Xbox Kinect with the Kinect for Windows SDK then Near Mode is not supported. The Kinect uses Infrared so it can see through glass. Therefore it cannot be used reliably for obstacle avoidance if you have glass doors. Also because it uses IR, the Kinect will not work in direct sunlight, e.g. outdoors.